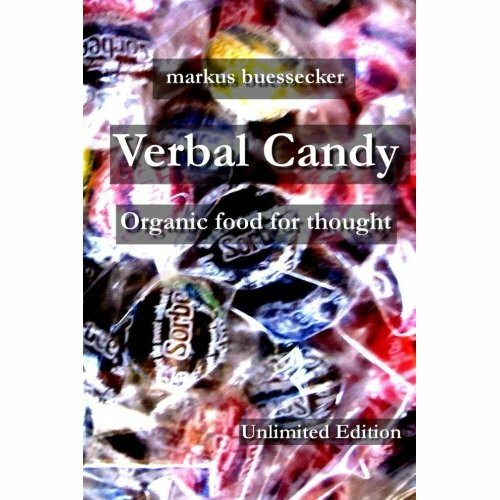 In the next seven days, I want to focus on my current English publication “Verbal Candy-Organic food for thought.” This collection of observations, sayings and aphorisms are the result of almost two years of brain activity on my side:) I self-published this book in fall and hope to get as many of you interested in candy; It will sweeten your life! Getting curious?! Verbal Candy is available on Amazon Worldwide! Links are posted on the publication section. « YouTube Channel now online!